October 18, 2016 – United Launch Alliance and its launch team partners — NOAA, NASA and the U.S. Air Force’s 45th Space Wing — have determined that a new launch date is needed for the GOES-R weather satellite. The GOES-R launch is scheduled for November 16, pending Eastern Range approval. The original launch date had been set for November 4, 2016. On October 7, Hurricane Matthew’s western eyewall brushed parts of Florida, and although the center stayed mostly offshore, storm surge from the ocean, torrential rains, and wind caused damage from Florida to southeast Virginia. Throughout the storm, the GOES-R spacecraft remained safe inside Astrotech Space Operations, in Titusville, Florida. Once Matthew passed, the launch team began an initial assessment of the launch infrastructure and determined that a move of the launch date is necessary based on the storm’s impacts. ULA’s preliminary assessment indicated Hurricane Matthew caused minor to moderate damage to facilities with no damage to flight hardware. 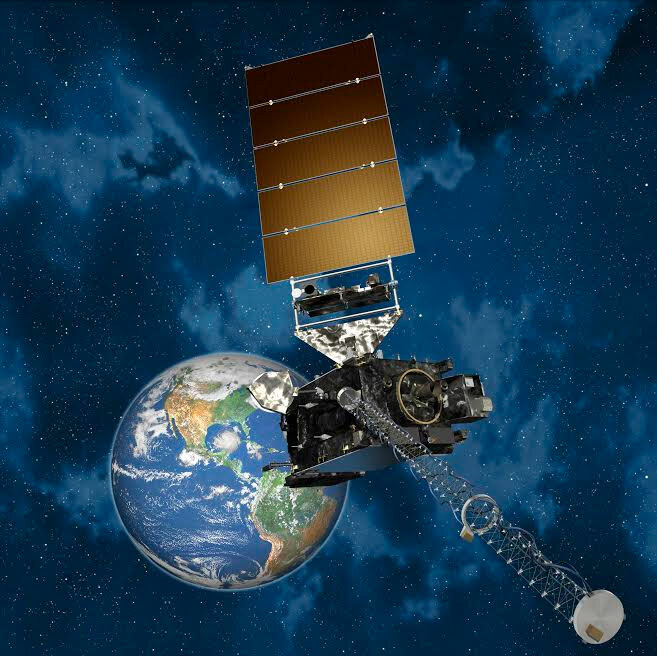 GOES-R, or GOES-16 as it will be known once it reaches space, will provide five times faster weather coverage, more accurate data for hurricane tracking and intensity forecasts, real-time mapping of total lightning for improved severe weather prediction, advanced warning of space weather hazards, and improved transportation safety. The GOES-R satellite will launch atop a United Launch Alliance (ULA) Atlas V 541 rocket and make its way to geostationary orbit. Following GOES-R, ULA is on track to launch two additional missions from Cape Canaveral this year. GOES-R is a collaboration between NASA and NOAA. The satellites are being built by Lockheed Martin Space Systems in Littleton, Colorado. In addition to the spacecraft, Lockheed Martin also provides the Magnetometer, the Geostationary Lightning Mapper, and the new Solar Ultra-Violet Imager. The University of Colorado Boulder’s Laboratory for Atmospheric and Space Physics (LASP) provides the Extreme ultraviolet/X-ray Irradiance Sensors (EXIS).